Why choose to sell? We have a long and established reputation for paying more for your valuables. 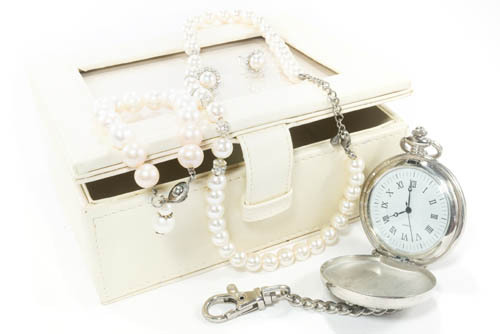 Having been recognized by our community as “Best Pawnbroker” and “Best Estate Jeweler” for five consecutive years proves our commitment to offering fair and honest prices.